Womack takes a refreshing look on African-American identity in the terms of the Generation X and Y’ers who are creating new communities that defy old stereotypes. From personal experience, interviews and research, she examines young black entrepreneurs, biracial/multiethnic youth, GLBT black youth, artist communities, and feminism in today’s black culture. Womack’s writing is readable and engaging as she illuminates parts of black identity that have no voice in our mainstream culture. 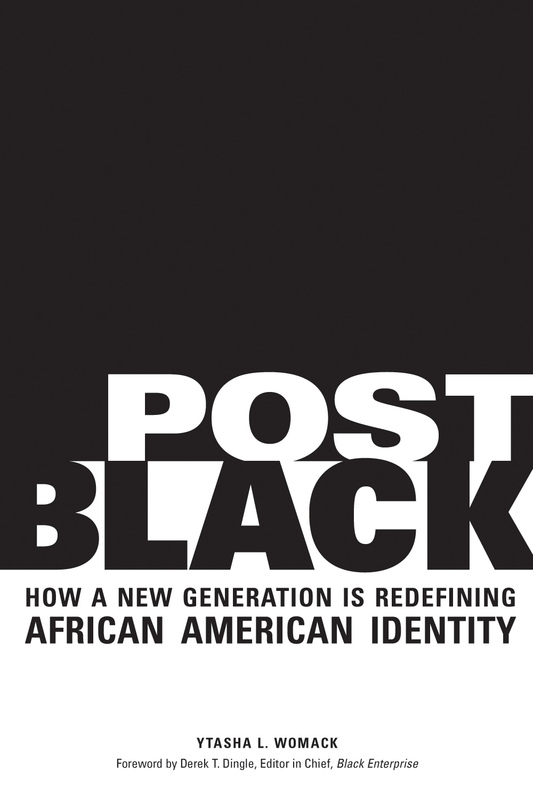 “Post Black is about emerging groups, both violent and forceful, whose voices and issues are entrenched in communities but are not a part of the social agenda, public discussion, national politics, or collective black identity” (23). Read the introduction and first chapter here on Google Books. And here is the blog Womack started for the book.